Be part of a live recording by BBC Radio 3 at Harrogate’s stunning Royal Hall with BBC Radio 3 New Generation Artists, the Van Kuijk Quartet & Annelien Van Wauwe. This performance will be broadcast on BBC Radio 3 on Monday 10th July at 7.30pm. Generations of young musicians have made their debuts at the Harrogate Music Festival before going on to enjoy successful performance careers. 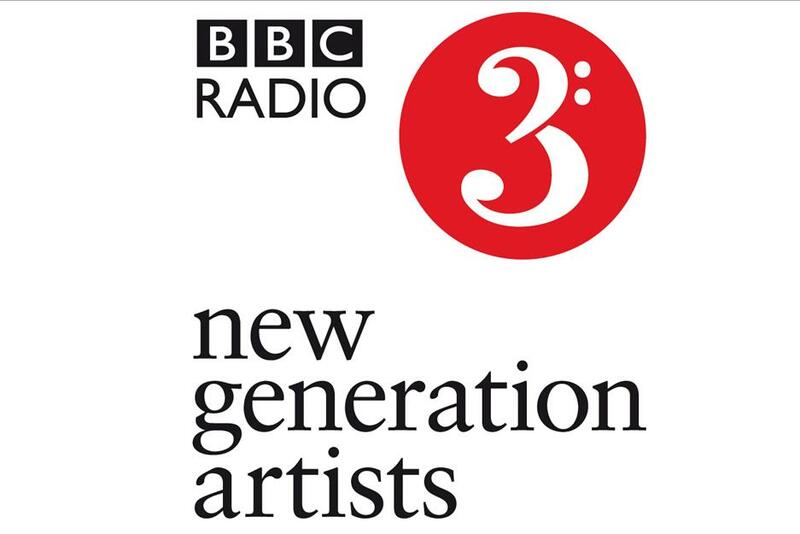 We are delighted to continue celebrating talented young musicians through our partnership with the BBC Radio 3 New Generation Artists which brings some of the world’s most promising new talent to listeners across the UK. Belgian clarinettist Annelien Van Wauwe is renowned for her performances of repertoire on both modern and period clarinets. She is considered to be one of the most exciting and original clarinettists of her generation, who from an early age, has won numerous international competitions, including Lisbon, Turin, Brussels and Berlin. She will make her debut at the Wigmore Hall and in the BBC Proms at Cadogan Hall this summer. along with the associated Best Beethoven and Best Haydn prizes. 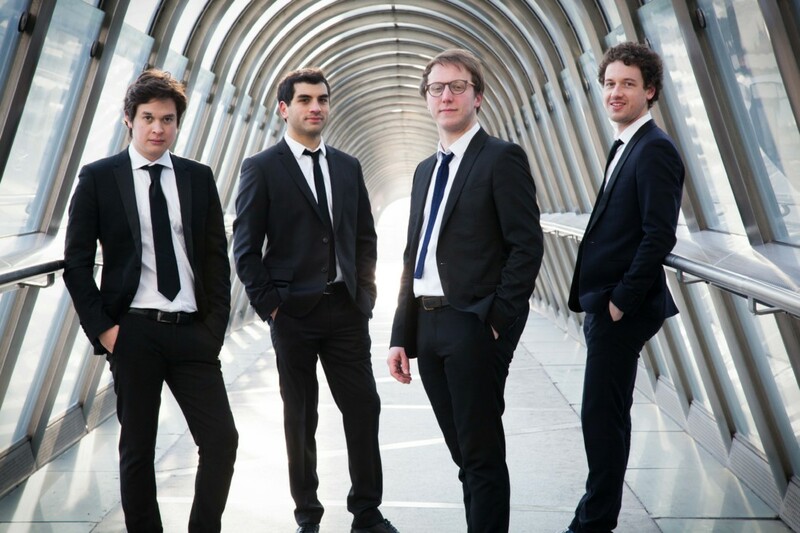 The quartet is already an established presence in major international venues. The evening will be presented by the highly entertaining Tom Redmond, who will be giving live programme notes throughout the concert. So sit back, relax and enjoy an entertaining and informative concert experience.